Your journey to wellness begins here. Increase your energy, improve physical performance, reduce stress & enhance your life. Welcome to Seneca Chiropractic & Family Wellness and introducing yourself to a unique approach to achieving a healthy lifestyle. 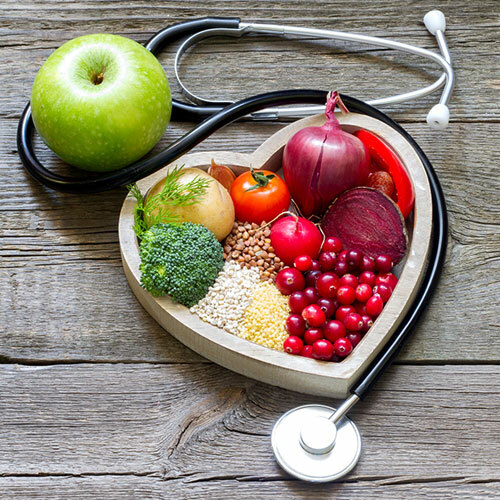 With a passion for improving health and achieving a state of wellness, our team of health care specialists work to provide you with an environment that helps to balance your life, leading to a sense of health and well being. Seneca Chiropractic & Family Wellness is a place where you can experience a unique combination of proven methods to help improve your quality of life and achieve optimal wellness. 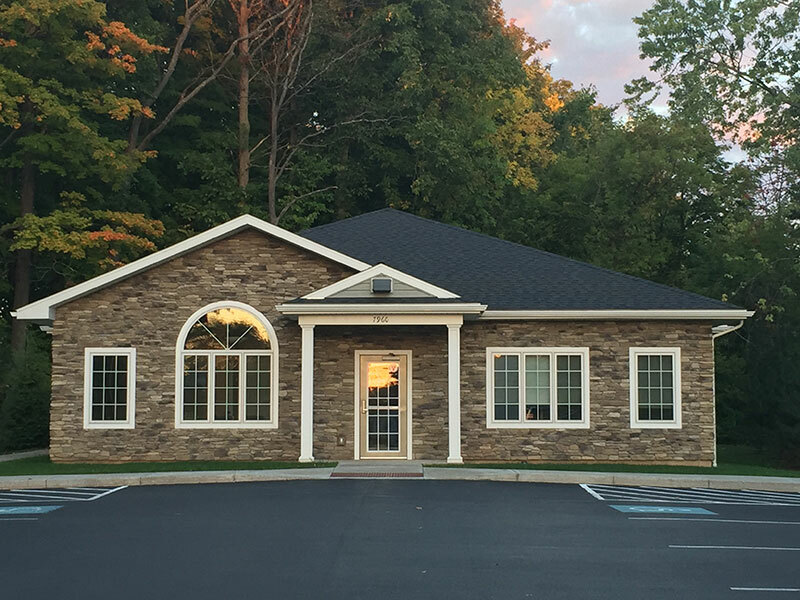 Seneca Chiropractic & Family Wellness is a place where you can experience a unique combination of proven methods to help improve your quality of life and achieve optimal wellness. We focus on the need to create balance by using a wide range of complementary therapies that are proven effective at restoring your body to a natural state of health and well being. We believe in a holistic approach to healthcare, which means that we consider every aspect of a person’s life – not just the one symptom that happens to be causing problems at the moment. Of course physical symptoms are important, however we don’t just want to treat the symptom, we want to treat the root cause. Our massage packages and supplements provide the body with the necessary tools to stay healthy and happy. Contact us today to learn more.